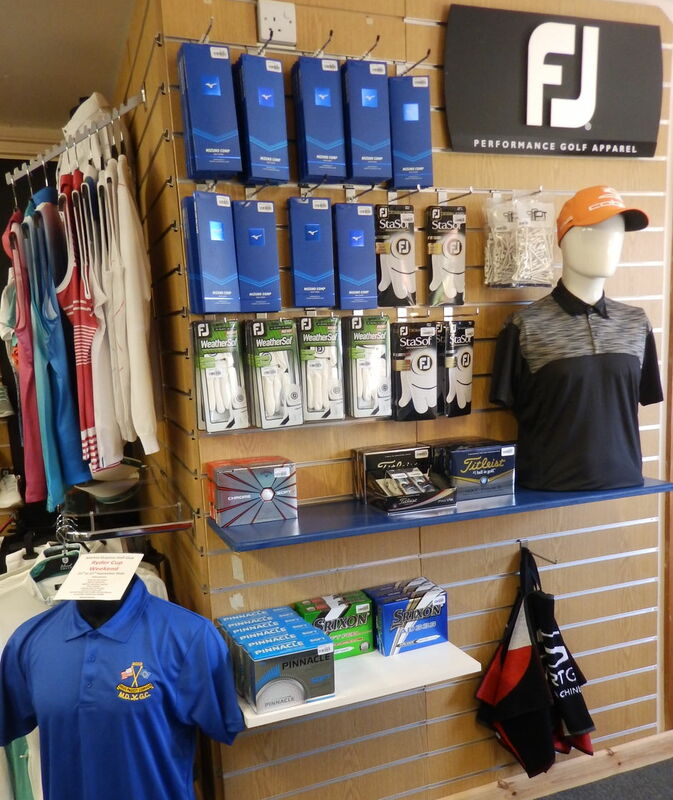 Visit our well stocked Pro Shop! Located next to the practice putting green and overlooking the first fairway our Professional Shop is a well stocked golf centre for personal purchases, gifts plus prize table items. 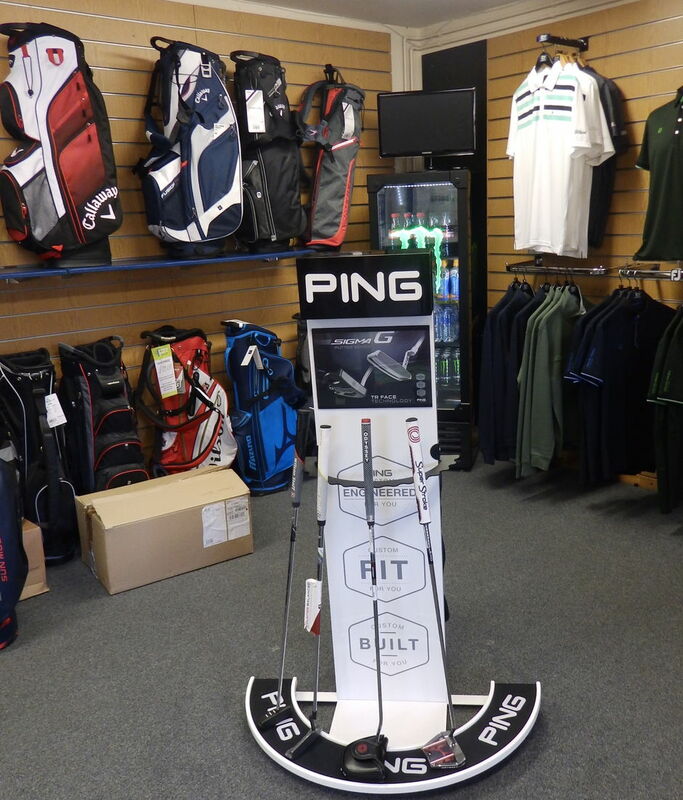 We carry an extensive selection of top brand golfing equipment, clothing and accessories which includes Ping, Callaway, Skechers, Footjoy and many more top brands. We are custom fit specialists to make sure the clubs you use are the best for your game. 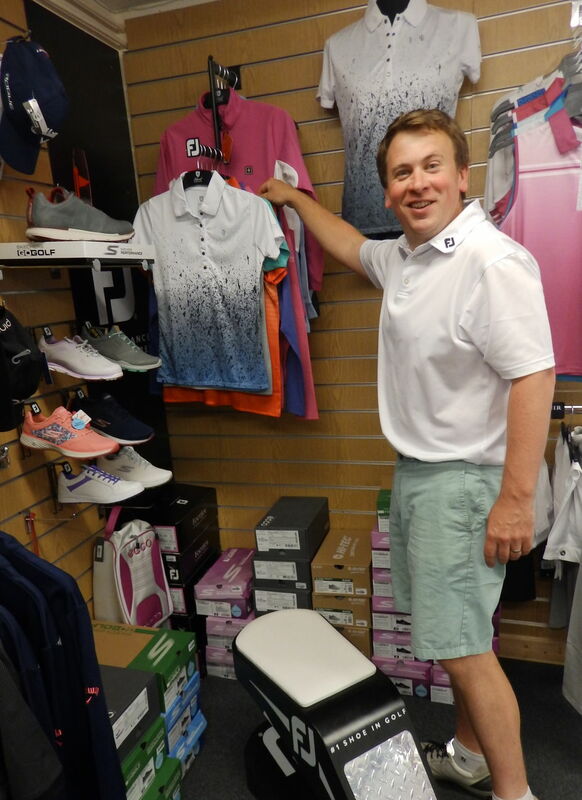 We also have shops at Shrewsbury and Keele Driving Ranges so we have access to a very wide range of stock which can be collected from the golf club if required. All Club Repairs are available. Our PGA Golf Professional Phil Toomer will be delighted to provide you with personal help and advice. Golf tuition and coaching is available all the year round whether you are a beginner or a low handicapper wishing to fine tune your game. Please fill in the form below and Phil will respond to your request. Keep on top of your Fundamentals to lower your scores. If you’re heading to the practice green, here’s a drill that will help your distance control. A good way to improve your distance control is to putt to the fringe of the green from different distances on the green, aiming to land your ball as close as possible to the fringe without touching it. Because you’re not aiming for a hole your confidence won’t be dented with each miss. Let us know if we can help you with your longest drive and nearest the flag competitions, markers can be made available on request.